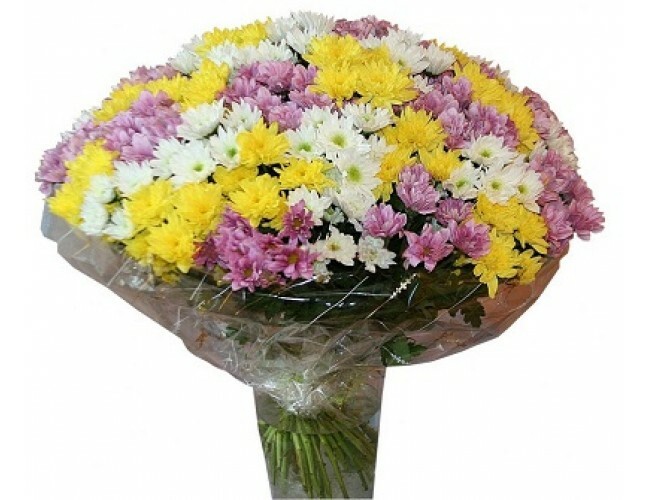 Description of the bouquet: Summer bouquet will bring solar nastroeniedazhe in the coldest weather. 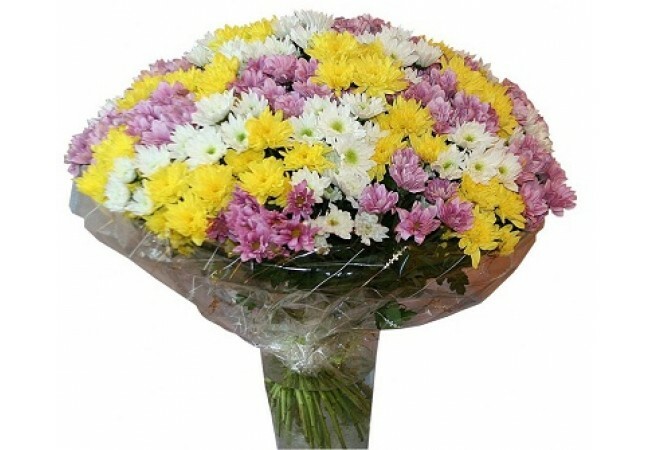 Composition of the bouquet: 101 Chrysanthemum mix. decoration.